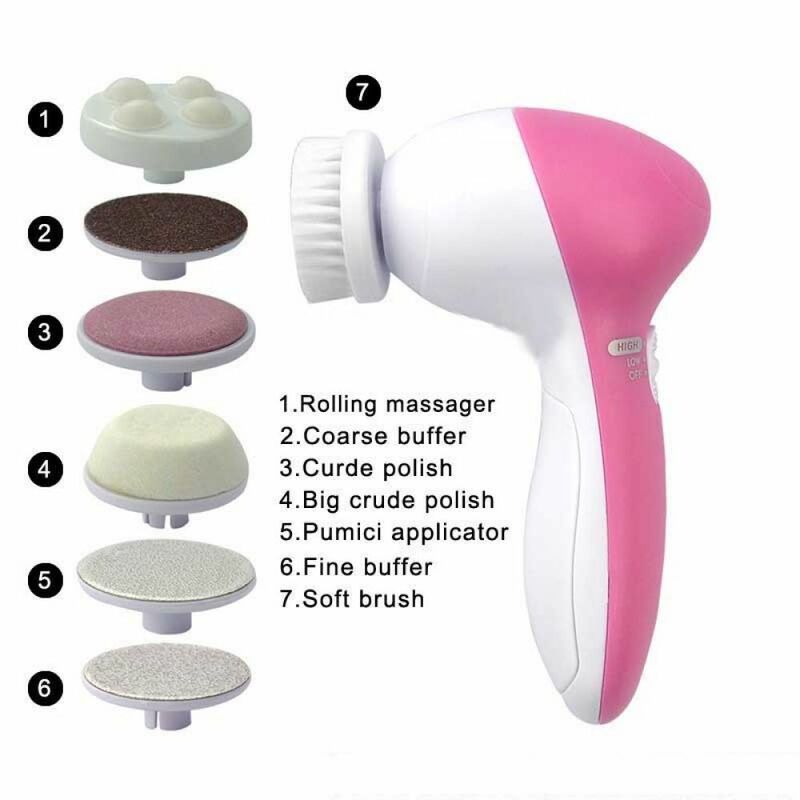 and safely removes the toughest callus and dried skin on your foot. 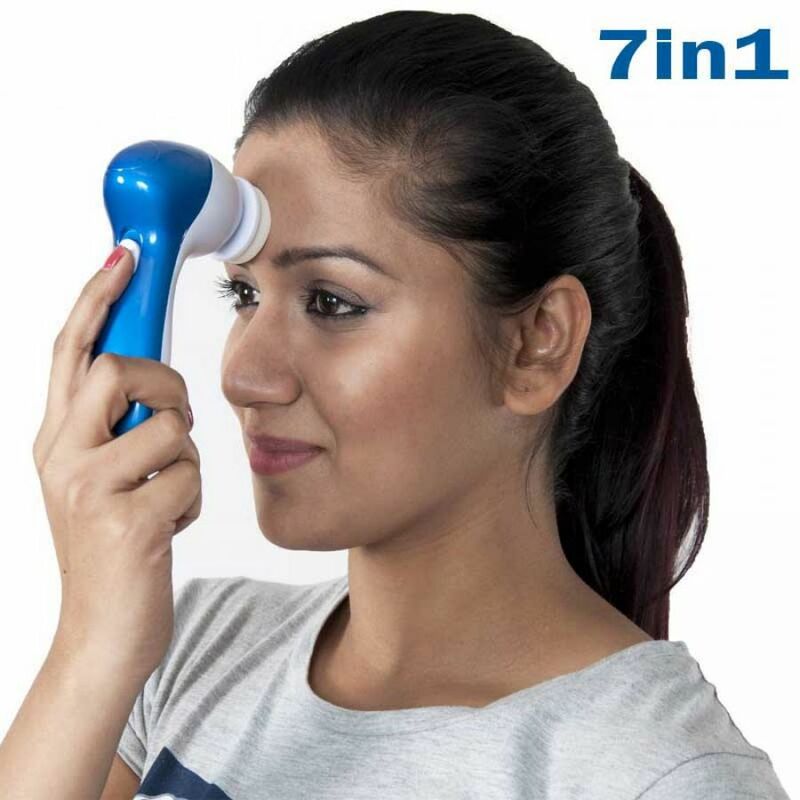 Face massage tool Quick and easy removal of the Ottomans, corns, thick dead skin, calluses, Chapped cuticles. 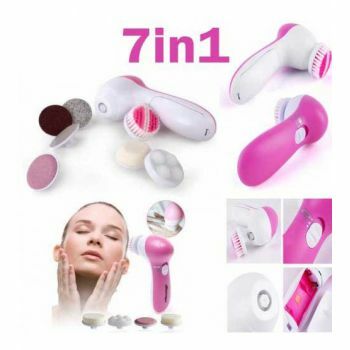 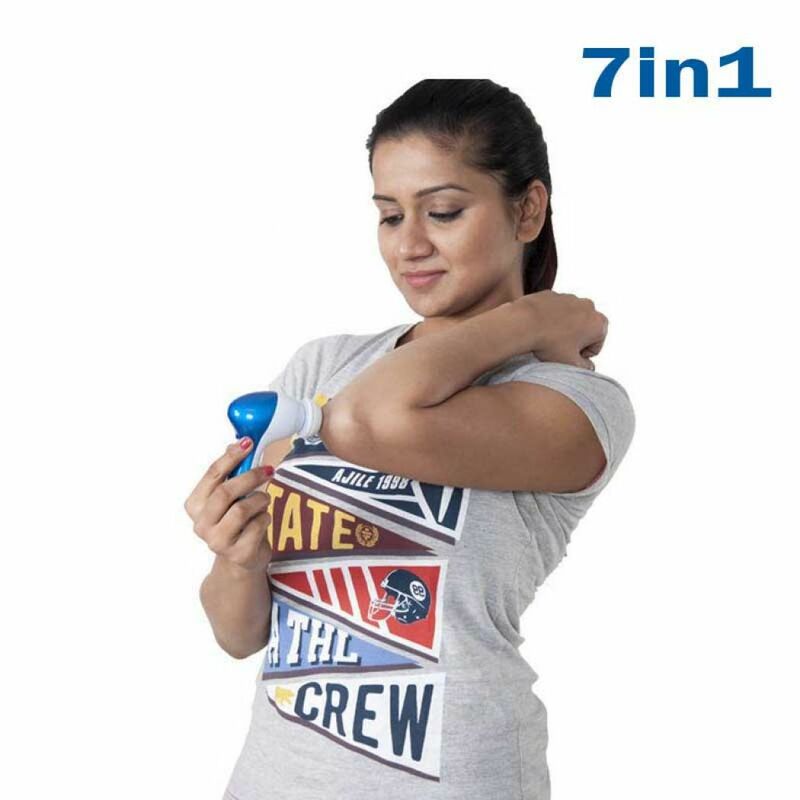 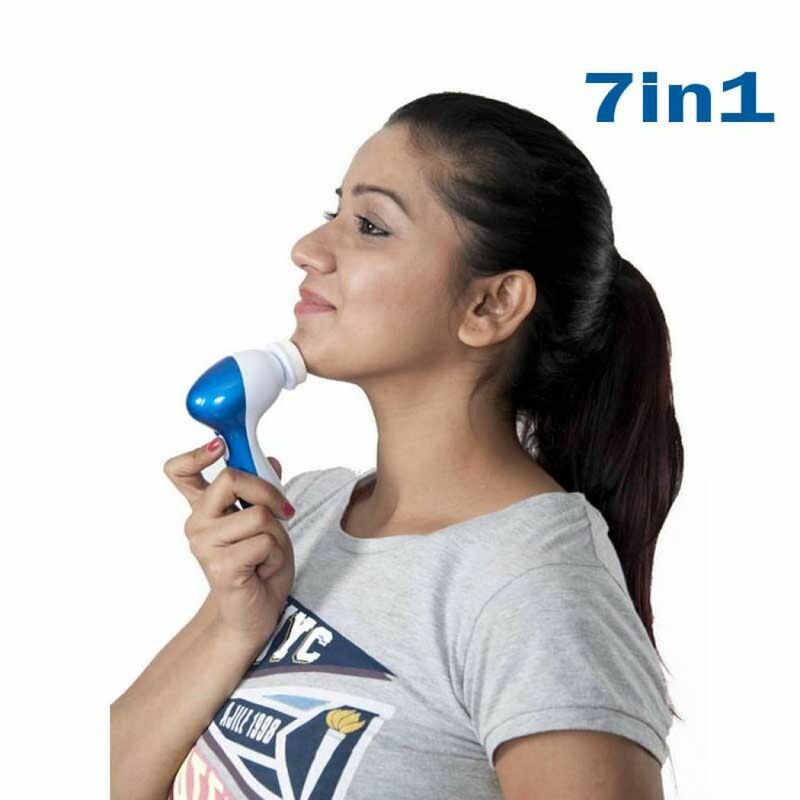 You are looking Buyteleshop.com now latest 7 In 1 Electronic Face Facial Massager 21/04/2019 price in Pakistan market 2018 including in all major cities of Pakistan,7 In 1 Electronic Face Facial Massager Price in Karachi, 7 In 1 Electronic Face Facial Massager price in Lahore ,7 In 1 Electronic Face Facial Massager in Islamabad, Sialkot, Faisalabad, Peshawar, Quetta, Multan, Rawalpindi,Sialkot,hyderabad, and many more cities.